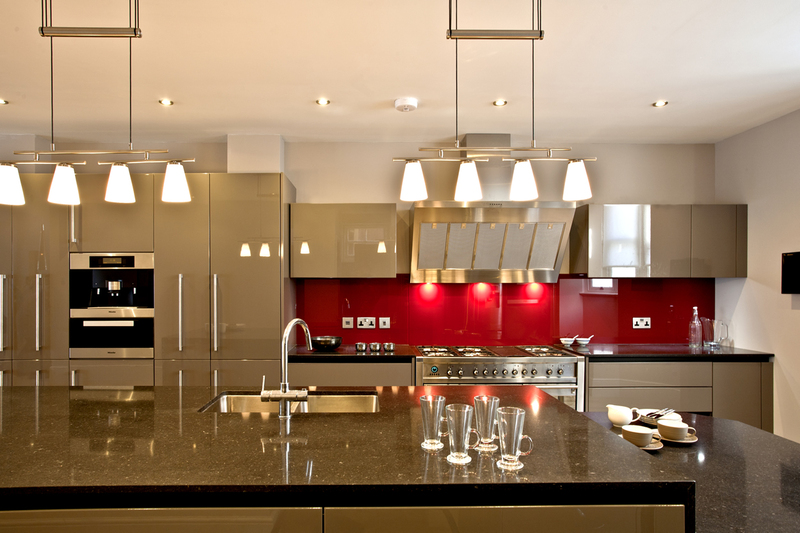 Lighting in your kitchen is often an afterthought but shouldn’t be as it is an integral part of any kitchen design. When planning any kitchen you will need to determine the ‘task’ area, which is the area that is, used the most and this is usually between the hob and the sink. It is imperative that this area is lit well and using the latest LED lighting throughout, provides a clear light which is the most efficient form of lighting these days. Under cupboard lighting is now factory fitted into the thickness of the wall unit carcase and brings lighting directly onto the work surface. 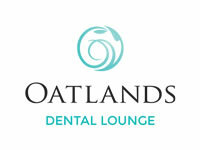 Different areas of the kitchen can be switched separately creating opportunity for atmosphere. This can also be echoed with thin LED strip lighting above the wall units, this will throw lighting upwards and will give the illusion that the room is wider. 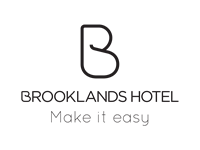 LED lighting on dimmers in the ceiling is also an option and the controls for these lights can be ‘zoned’ which means that you can have, for example, only the under-cupboard lights on, perfect for social occasions. 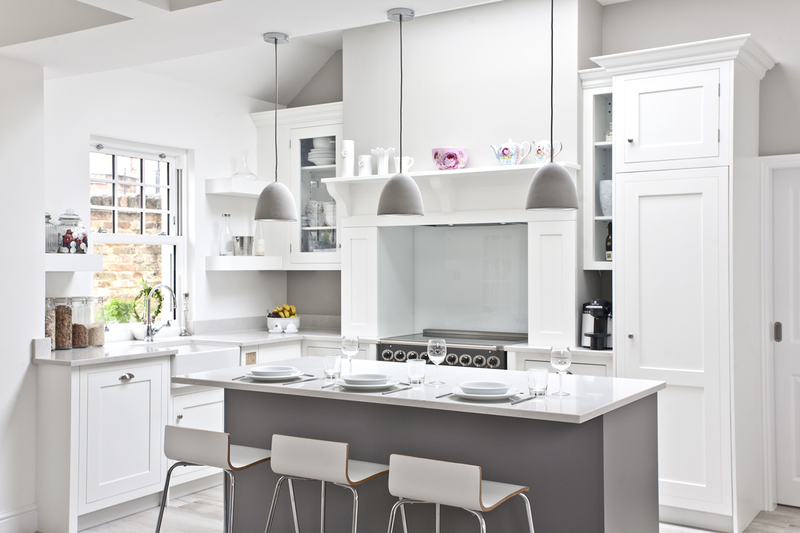 Pendant lighting is also great in a kitchen design for the eating areas and can bring in a splash of colour or design from the rest of the room. A well-thought out lighting scheme is the finishing touch that your kitchen may need and can certainly provide that ‘wow’ factor! 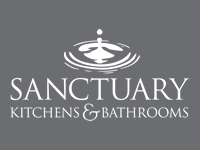 Sanctuary Kitchens are quality kitchen specialists based in Shepperton, Surrey. They work with their customers design a kitchen that suits them, from crisp whites, warm neutrals to bold splashes of colour. "We are here to help you customise your kitchen creating a colour palette of your favourite tones. 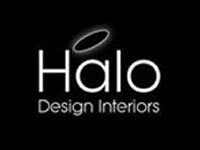 Why not check out our portfolio for inspirational ideas or book an appointment with one of our designers to begin your kitchen journey."